Spendelove Private Hospital, with its reputation for excellence, provides luxury accommodation and personalised care for patients needing time to recuperate. Some patients come to Spendelove Private Hospital when they are ready to be discharged from an acute hospital but feel they would benefit from some extra time before returning home. Other patients come directly from home for recuperation or other sub-acute care such as monitoring blood pressure or diabetes or pain management. 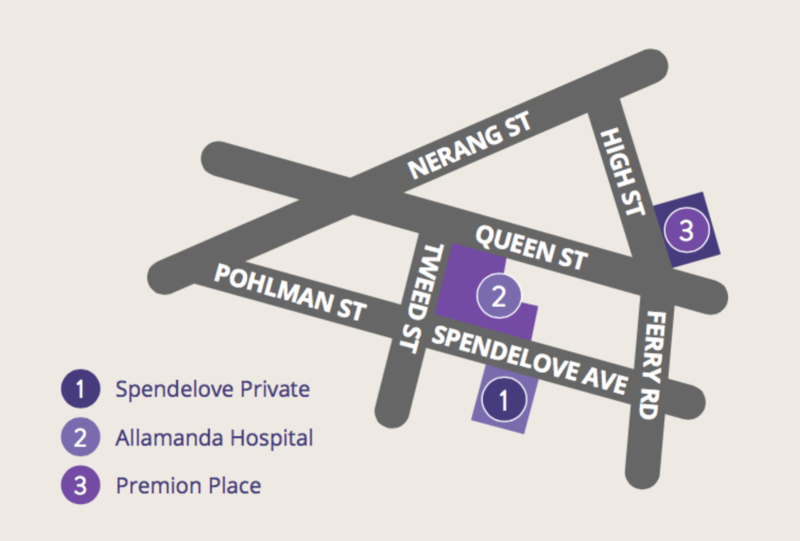 Spendelove Private Hospital offers individualised treatment programs for both sub-acute and chronic conditions. Programs are goal-orientated and address patient specific needs in a supportive environment. Who have persistent pain or a chronic (long-term) illness or condition.